This holiday home is near Carvoeiro, a well known seaside resort in the Algarve. Attractively furnished and has a private swimming pool. The home is between Lagos and Albufeira. It is a 10 minute walk to the beach. 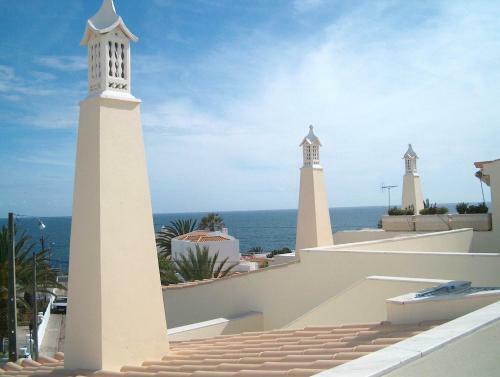 Located in Carvoeiro, this air-conditioned apartment features free WiFi and a terrace. Luxury Apartment boasts views of the sea and is 400 metres from Carvoeiro Beach. There is a seating area and a kitchen equipped with a dishwasher. Offering sea views from the terrace, Vilas do Mar provides access to an outdoor pool and free parking. 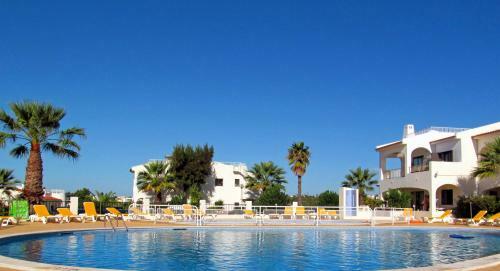 Just 200 metres from Carvoeiro Beach, this 3-bedroom apartment features free Wi-Fi access.